A 48 hour Underground strike is set to begin tonight at 9pm which will affect thousands of commuters. The strike is set to run until Wednesday 30th of April when normal services will hopefully be restored at 9pm that evening. The reason for the strike is a failure to agree on plans to close a number of ticket offices. London Underground and the Rail, Maritime and Transport Union have met over 40 times but failed to reach any agreement which is acceptable to both sides. Head of Rail, Maritime and Transport Union Mick Cash said "This dispute is solely about cash-led cuts to jobs and services that would decimate Tube safety.". Union members are preparing to walk out tonight but not all lines will be affected. 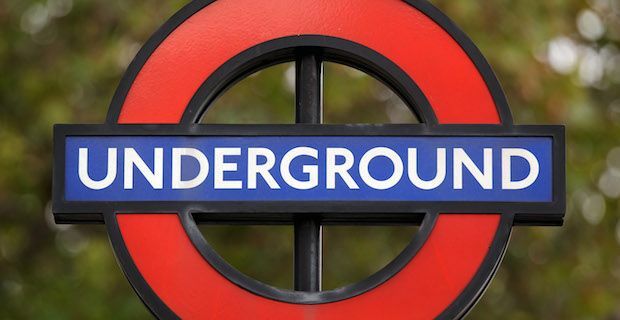 Partial services will run on the Bakerloo line, Central line, Jubilee line, Metropolitan line, Piccadilly line, Waterloo line and the Heathrow Express line so be sure to check how often the reduced services will run. The tube was also in the news last week when a Tibetan Monk had a life time of work snatched away from him when his laptop was stolen while travelling. He had been deep in conversation with Boris Johnson and in the process he left his bag on the train.